River-Bum.com | Do what you love. Love what you do. Hi! My name’s Pete. 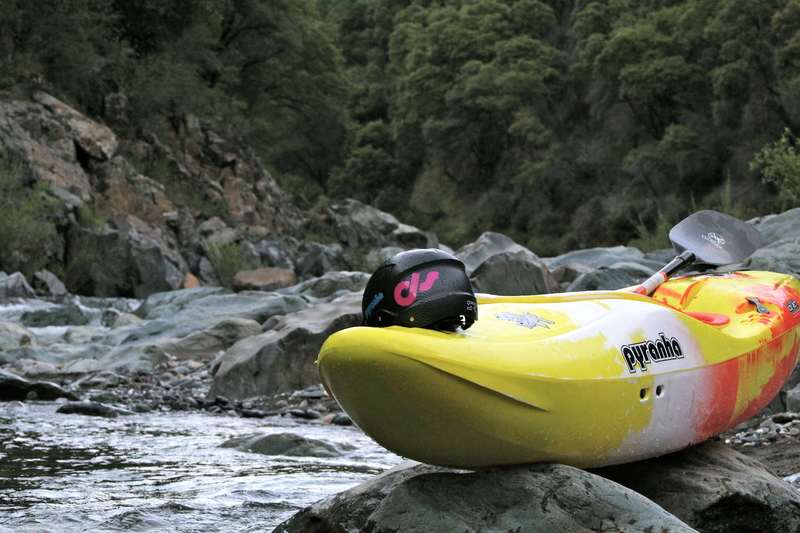 I’m an avid whitewater kayaker and lover of the outdoors. This is where I post stories about my adventures in kayaking, on the river, or in the outdoors in general. I’m based in California but try to have adventures all over as much as I can. Check out my blog for stories and photos from recent trips and my calendar for upcoming events. Feel free to leave comments and let me know what you think.